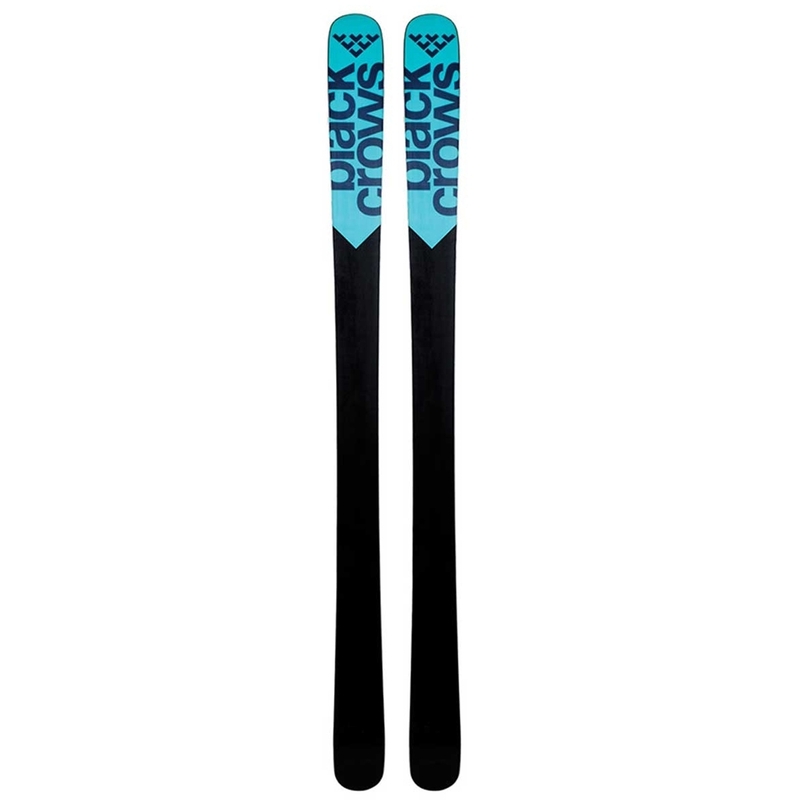 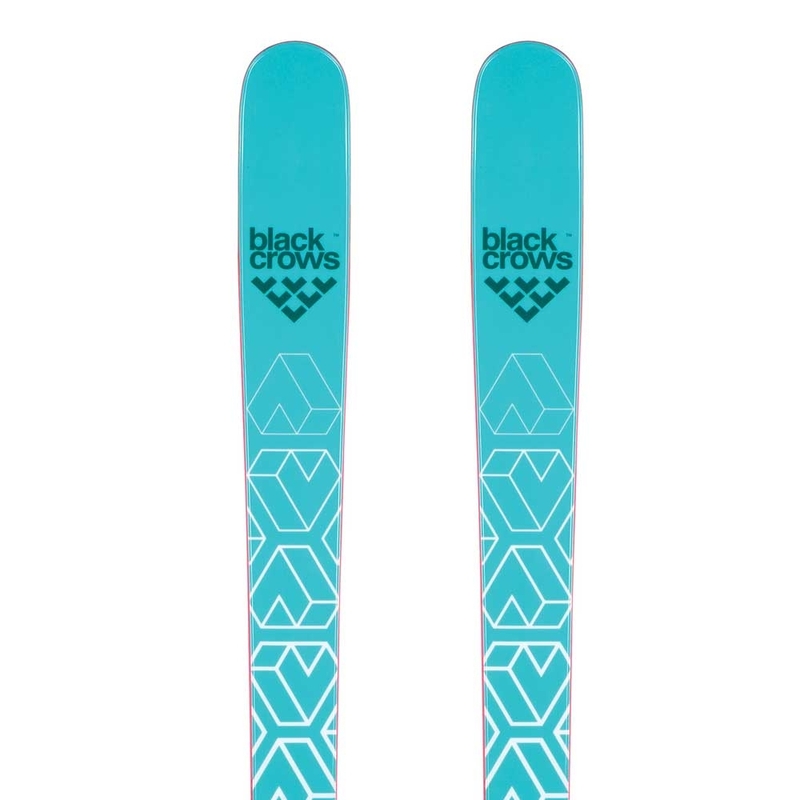 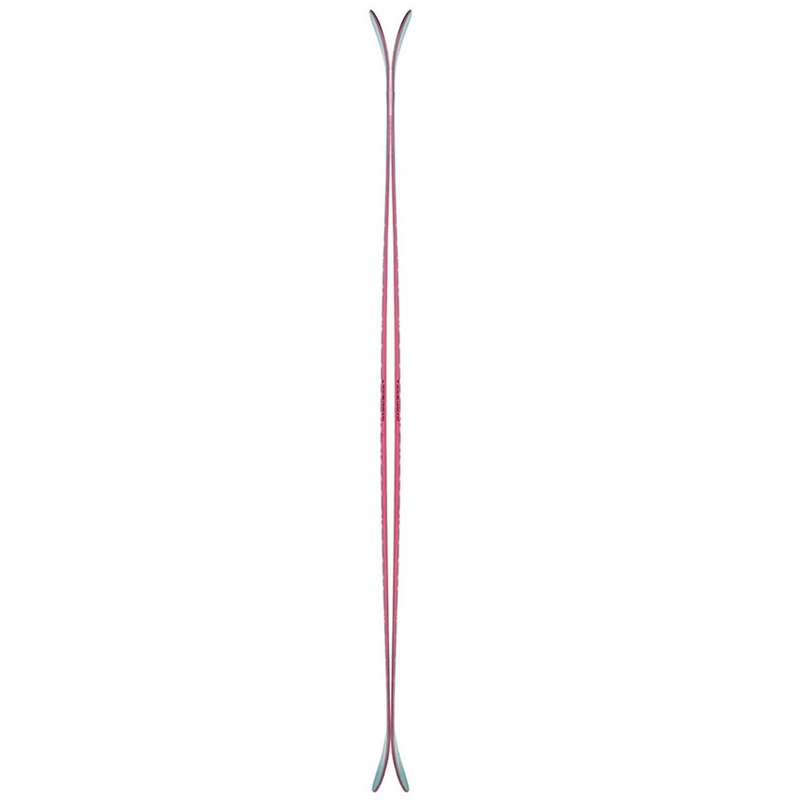 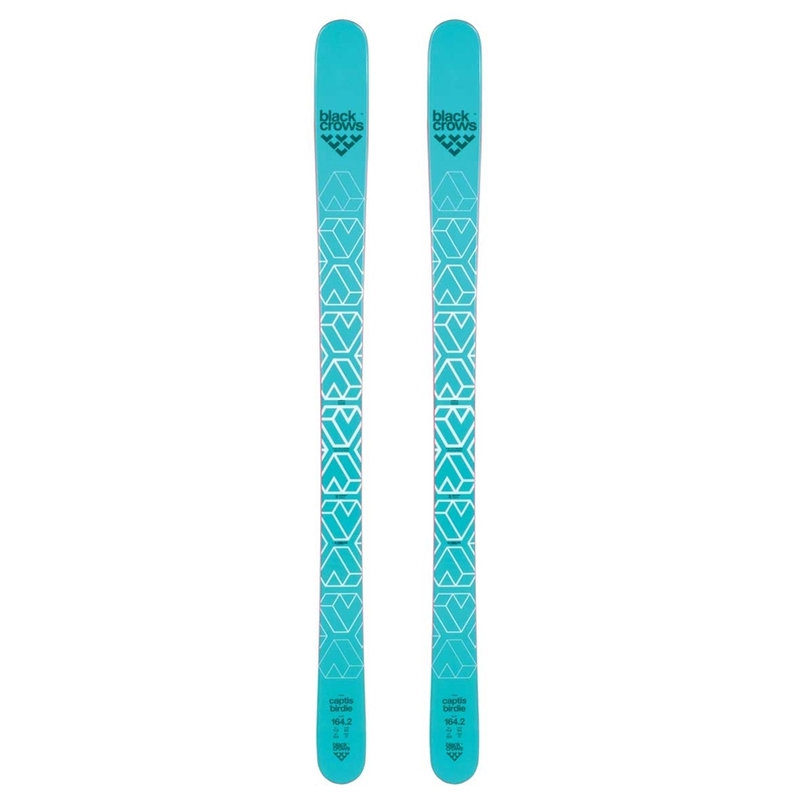 With a relatively narrow waist and double rocker profile, the Black Crows Captis Birdie Ski is a versatile all mountain ski for women looking to ski all terrain in any conditions and has a lighter and softer core than the unisex counterpart. 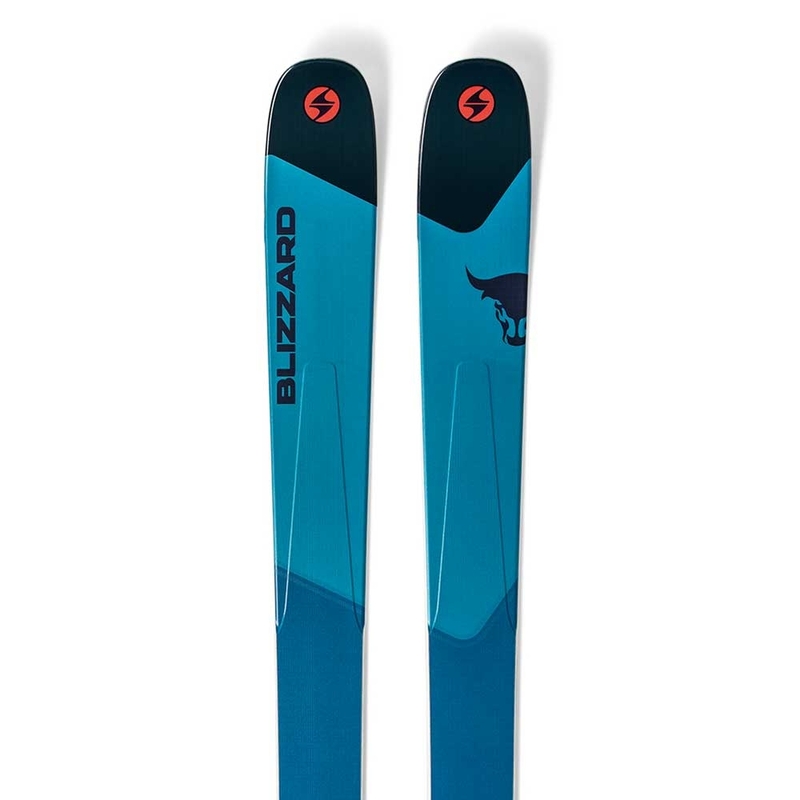 It features a tolerant flex for comfortable and accessible ride while the double rocker profile allows for easy turn initiation and float as well as forgiveness in the tail. 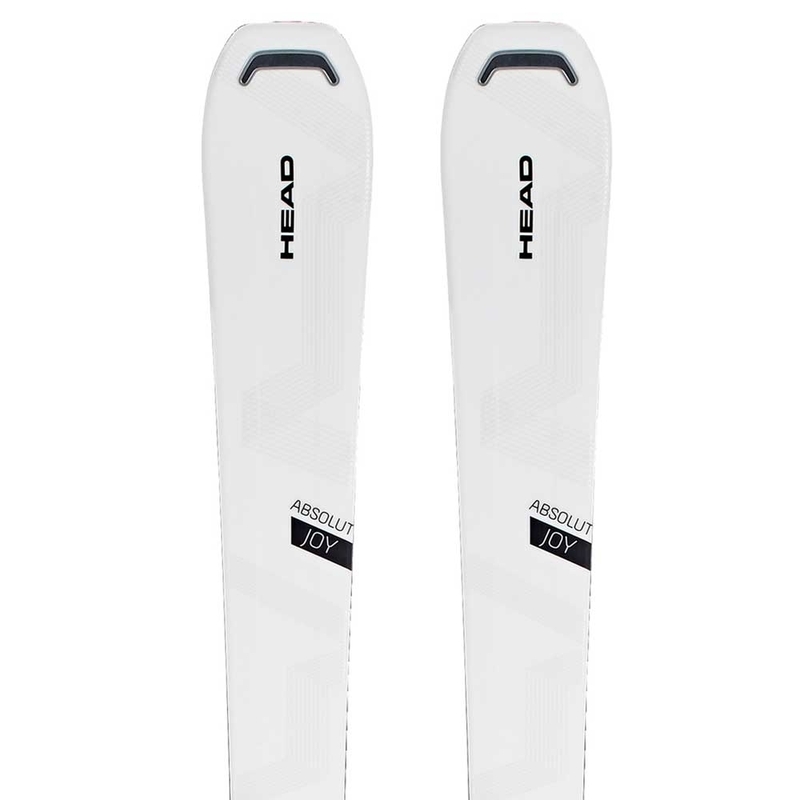 The Semi-cap construction is a combination of sidewall underfoot for edge grip and precision coupled with cap construction in the tip and tail for reduced swing weight for improved manoeuvrability.